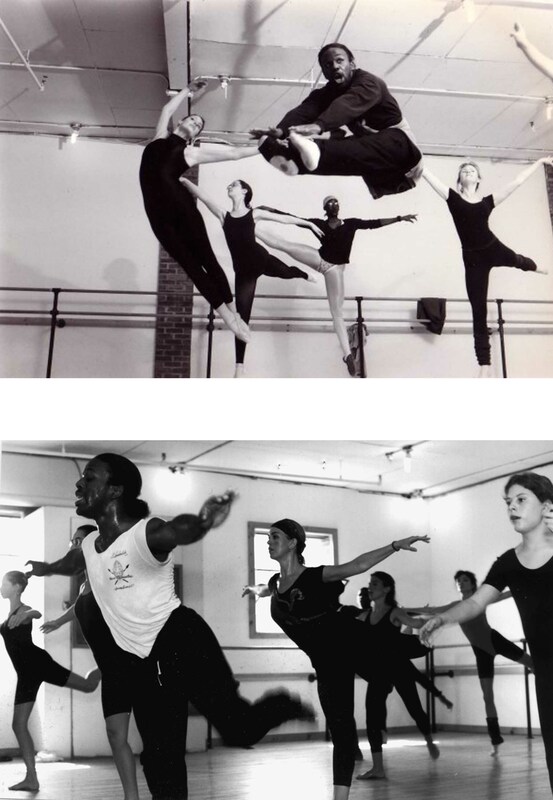 The original inception of the Kaleidoscope Dance Theatre began in 1988 with a production of Motown in the Mirror at SUNY Purchase that was produced and directed by Sean McLeod. That original group of dancers from that show stayed close knit, and Sean McLeod brought the dancers upstate, to found the professional dance company in Central New York in 1990. 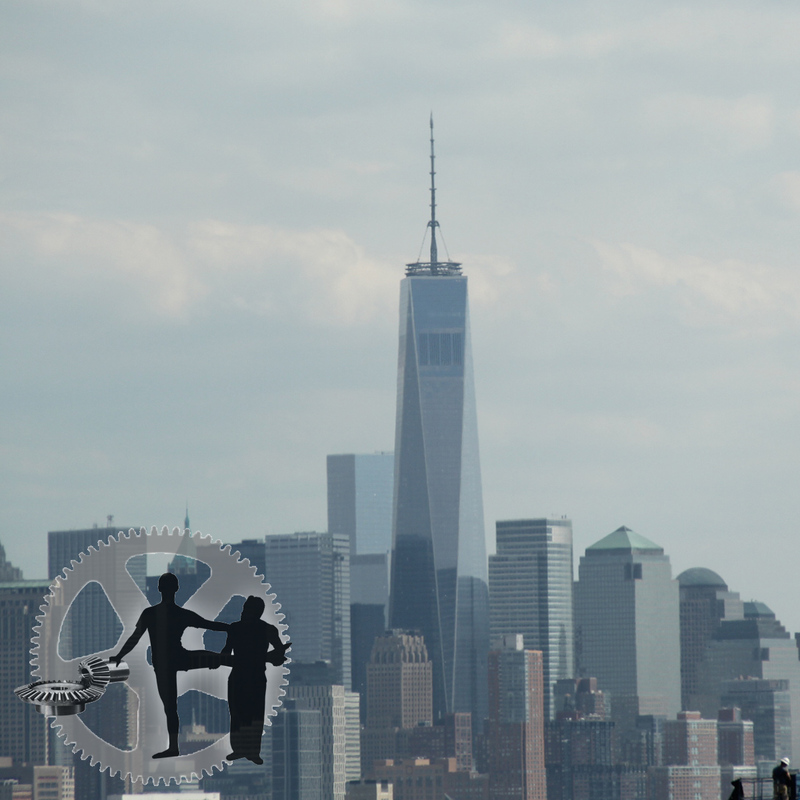 Kaleidoscope Dance Theatre is dually-based in NYC and Central New York, focused on bridging NYC with "The Other New York". 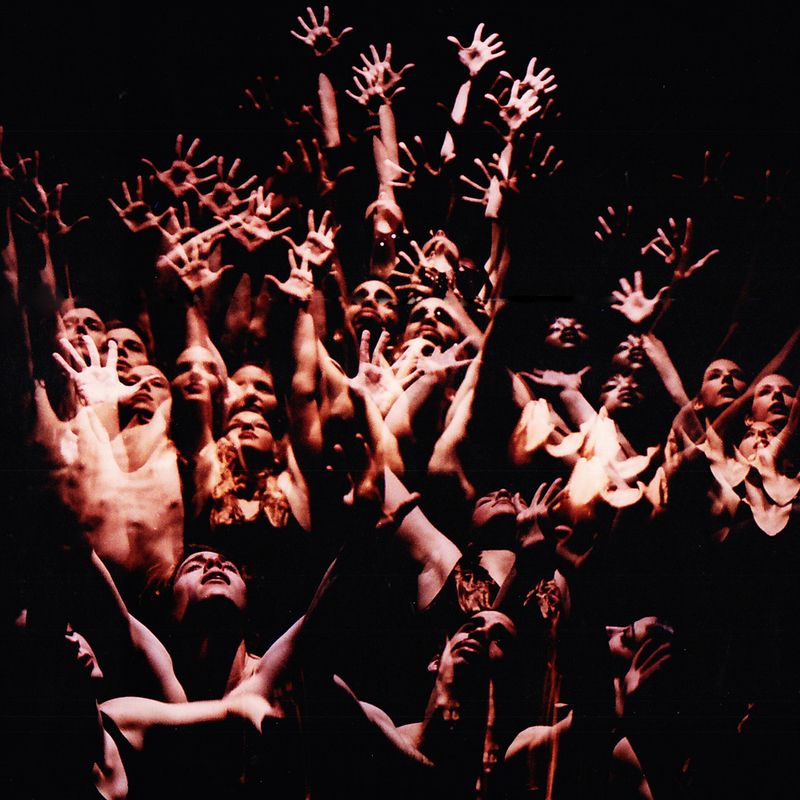 "When You've Been Blessed" a classic KDT Repertory piece, choreographed by Sean McLeod, becomes a highly-anticipated piece that received acclaim while the professional company was on tour during the mid '90's. 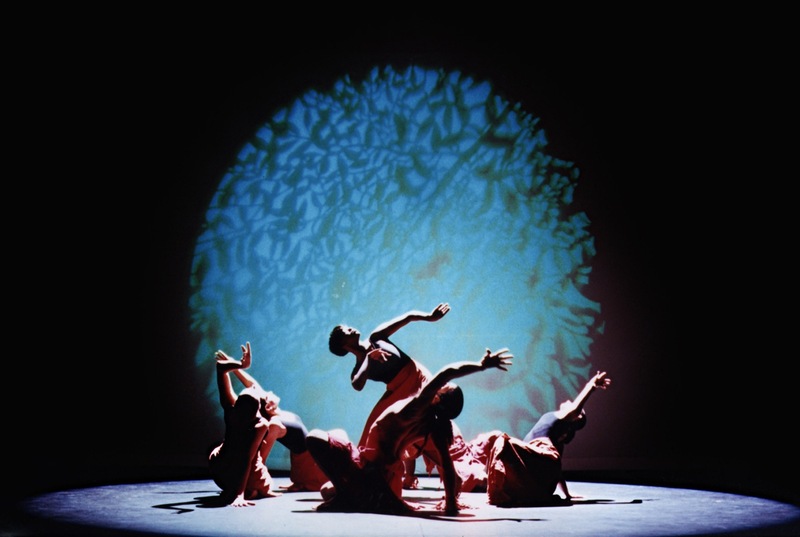 Choreographed by American Choreographer Sean McLeod, a classic work in the KDT/SMDEx History. "Soul" is Sean McLeod's interpretation of an African Mythology on how the World began. He explores this notion through the energy created and nurtured from the soul of Women and shared with men. The work is also a tribute to Jose Limon's "There is a Time". Sean often wondered how such a work would look if it were created from an African perspective. "Soul" answers that question, honors the African contribution, and celebrates the treasure of women. "Soul is the most unexplainable and powerful force in this world known to man. It is of which you were born and what remains when you leave. I will celebrate the Soul as it is the desire of man, passion of the woman, and the future of the child. I invite you into the most personal place in my life, my dreams, my conceptions, my worries...my Soul"
In 2008 a new performance company was born out of the tradition of Kaleidoscope Dance Theatre - the Sean McLeod Dance Experience. 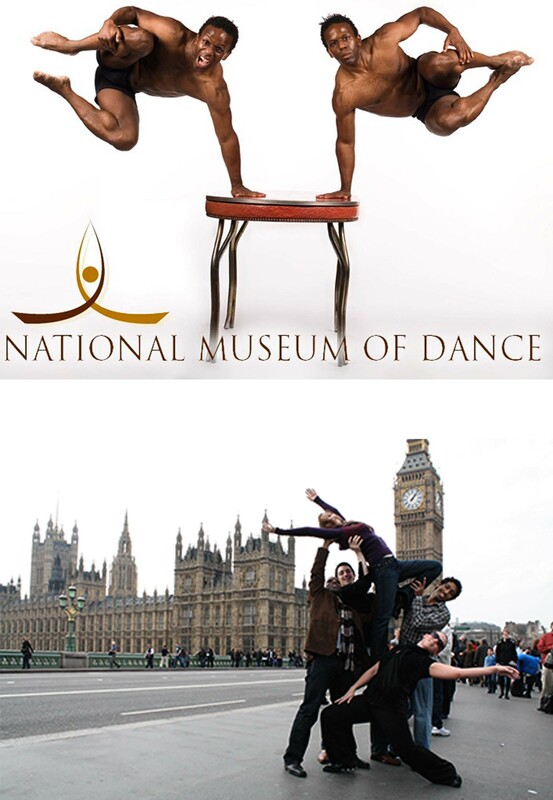 The company made it's first tour to England to debut new works, making a follow-up tour in 2009 that included performances at The Anvil in England, Alvin Ailey's Citigroup Theater in NYC, and at the Judson Memorial Church in NYC. 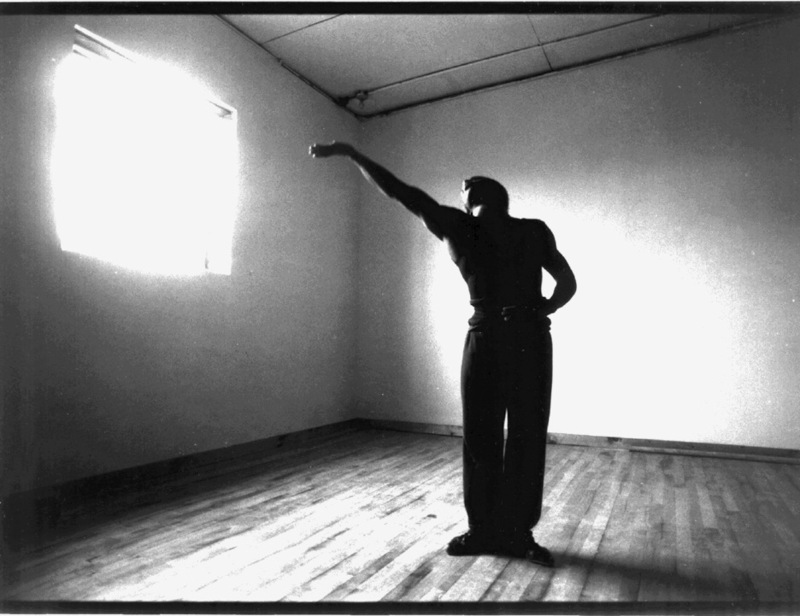 Sean McLeod reestablished the Kaleidoscope Dance Theatre/Sean McLeod Dance Experience in NYC. Hosting quarterly workshops and auditions to bring new dancers into the fold and focusing on allowing dance to be a happy and healthy environment, even in NYC. 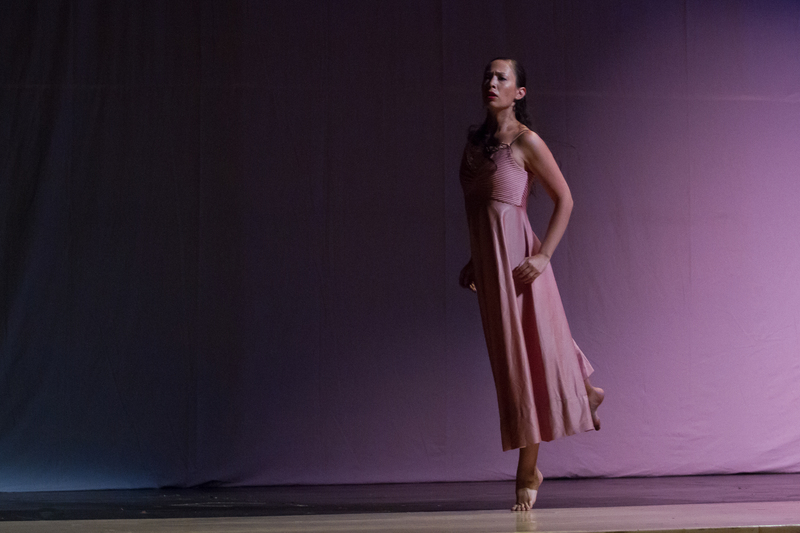 The first CNY concert in 13 years was held in Auburn, NY in September 2014, featuring the newly reestablished company. Inside the Kaleidoscope Dance Theatre, and Inside Look at the Sean McLeod Dance Experience presented at Alvin Ailey's Joan Weill Center for Dance. The Company performed an hour and a half show, presented "The Other New York Dance Award" to Danita Emma for her outstanding work and contribution to the dance world and bridging NYC with the "Other New York." This was the company's first New York City Performance since reestablishing in early 2014. 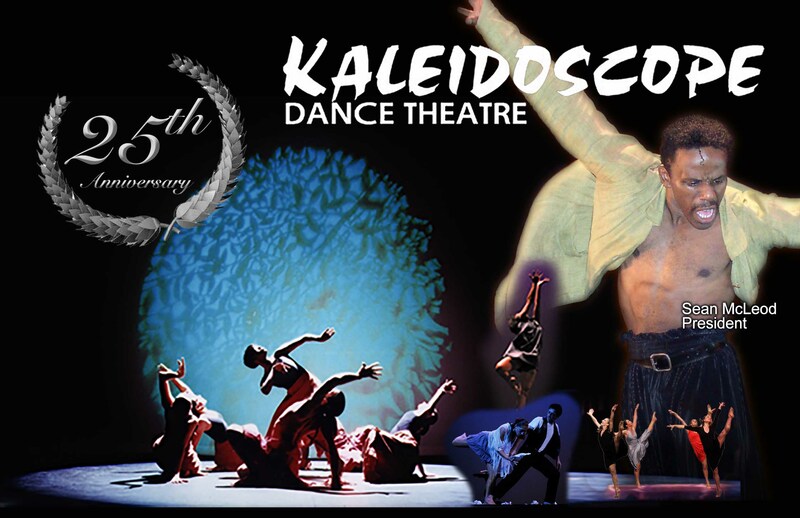 Kaleidoscope Dance Theatre celebrated their 25th anniversary! Kicking off the year with the 25th Anniversary Kick off Concerts in Skaneateles, NY, auditions in New York City, launching the Inaugural Harriet Tubman Freedom Music Festival with the New York Institute of Dance & Education, and rounding out the year with the 25 year Talk Around during the New York Dance Festival, it was a year full of celebration! Increasing Diversity & Inclusion in Dance! The Kaleidoscope Dance Theatre is invited to be part of the Collaborative Health Initiative launched by the International Associations of Blacks in Dance in partnership with the Mellon Foundation and the Non-Profit Finance Fund. 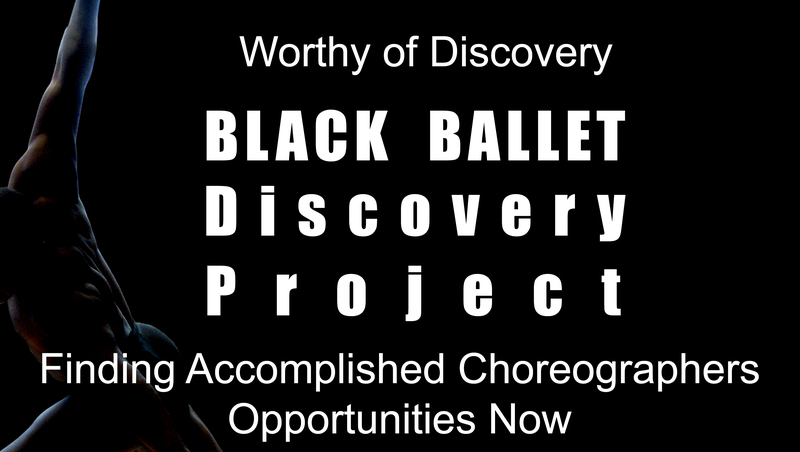 Kaleidoscope Dance Theatre President, Sean McLeod, launches the "Mission for Inclusion", the Black Ballet Choreographers Symposium and Commissions Conference, and the Black Ballet Discovery Project to promote diversity, inclusion, and equity in the world of classical ballet.